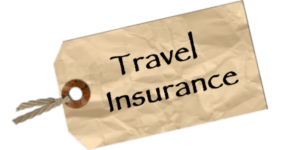 Kilimanjaro Travel Insurance – Do I Need it? Due to the high altitude, remote location, and demanding conditions of a Kilimanjaro travel insurance is required for all participants. Anyone taking part in a Kilimanjaro climb will be required to show proof of insurance before embarking on the hike up the mountain. A trip to Africa is a significant investment and buying an insurance policy can help mitigate the risk you face should something go wrong. For instance, travel insurance will offer coverage in case of unexpected trip cancellation, trip interruption, missed flight connections, travel delays, lost baggage, and other unforeseen issues. In most cases, travelers will receive either a full or partial refund for their trip depending on the circumstances and details of their policy. 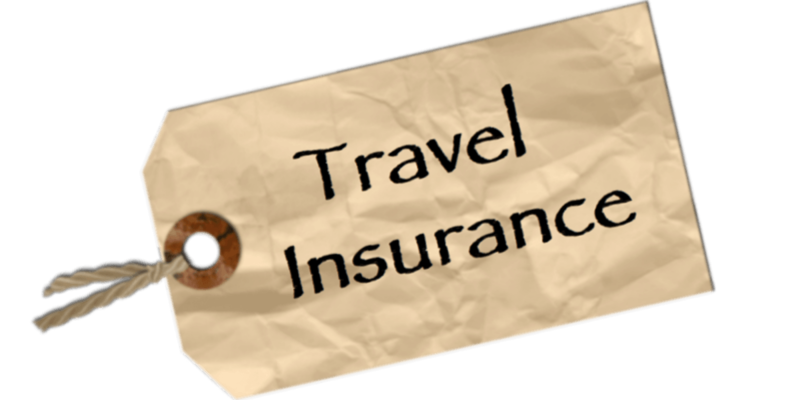 More importantly, travel insurance will also cover medical expenses that could arise while traveling abroad. Typically your usual insurance policy doesn’t extend to while you are traveling in a foreign country or taking part in adventure travel activities. But with proper travel insurance unexpected injuries and doctor visits will be covered, as will emergency evacuation expenses should you need to be airlifted off the mountain. Those situations are rare, but they do occur and having the proper insurance will limit your out of pocket expense. When purchasing travel insurance it is important that you understand exactly what it does and doesn’t cover. Most basic plans will offer protection from trip cancellation, lost bags, and delayed flights. But, if you need coverage beyond that (medical expenses, evacuation, etc.) then you’ll likely have to purchase a higher tier policy. Additionally, it is important that whatever policy you choose also covers high altitude activities. That isn’t the case with every insurance plan, so be sure to ask for it specifically. There are a number of good Kilimanjaro travel insurance companies that cover travelers while on a Kilimanjaro climb. We recommend Global Rescue and WorldNomads.com. Read more below about world Nomads travel insurance. If you have questions about Kilimanjaro Travel insurance. Please let us know and we will supply you with more detailed information.